The ability to change the temperature in your home with just a tiny, wall-mounted device is actually quite incredible. By hitting just a couple of buttons you can make your home warm and toasty in the winter and cool and comfortable in the summer. 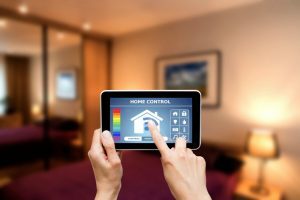 The invention of the thermostat in 1883 forever changed the way in which homeowners maintained comfort inside their homes, and since then, technology has come quite a long way. Today’s thermostats are smarter than ever, and we believe that homeowners can truly benefit from upgrading their old, outdated thermostats. 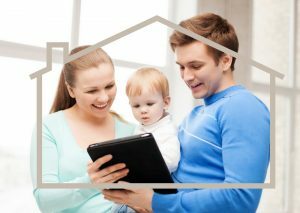 Upgrading your thermostat in Grand Rapids, MI is one of the best ways to ensure that your HVAC systems are working efficiently and effectively, keeping repair costs and utility bills to a minimum. In case you are not yet convinced, we have highlighted just some of the reasons why investing in a smart thermostat is a smart idea. Keep reading below to find out more.